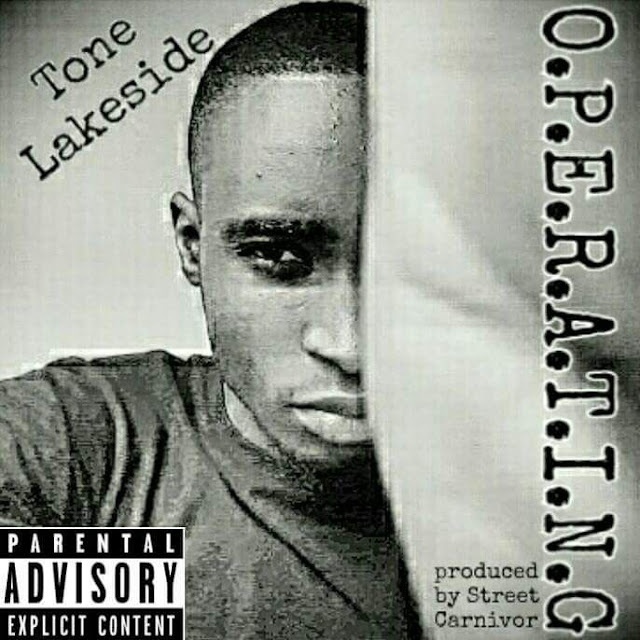 TONE Lakeside from the award-winning rap group Art Department is the next big thing in Bulawayo hip-hop industry. Everyone seeking to understand the current rap landscape should know this. It's another day in the life of the Lakeside /Imma grind everyday till I get mine /But these hate n%ggers wanna bring me down from my grind /Co's y'know I got a foundation. 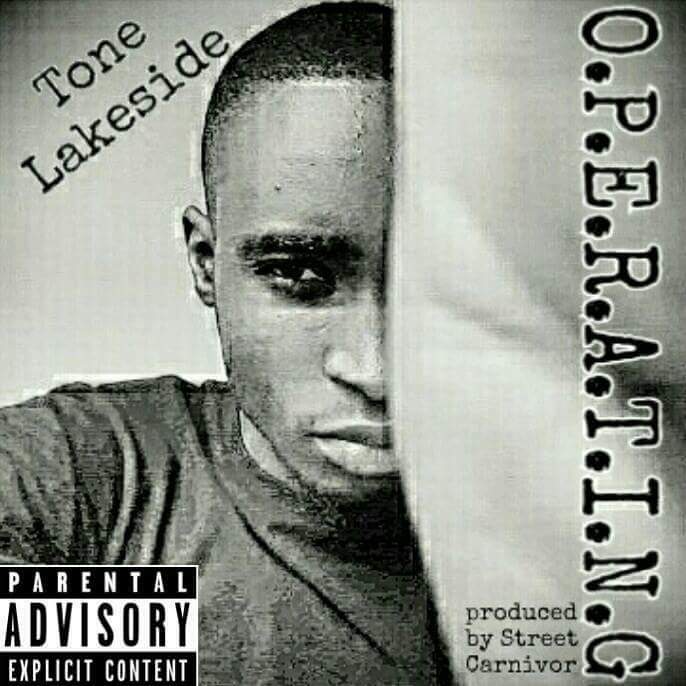 Certainly, Tone has a unique voice and his gargantuan output, raw level of honesty and his flair in street talk is so compelling. Street Carnivore handled the production and he did it to his much lived hype. It is a heavy slurry of a deep bass with a pulsating electrical arpeggio, which many fans of Lil Wayne's John song will be familiar with. The song will appear on the rapper's forthcoming EP, title and release date yet to be announced.